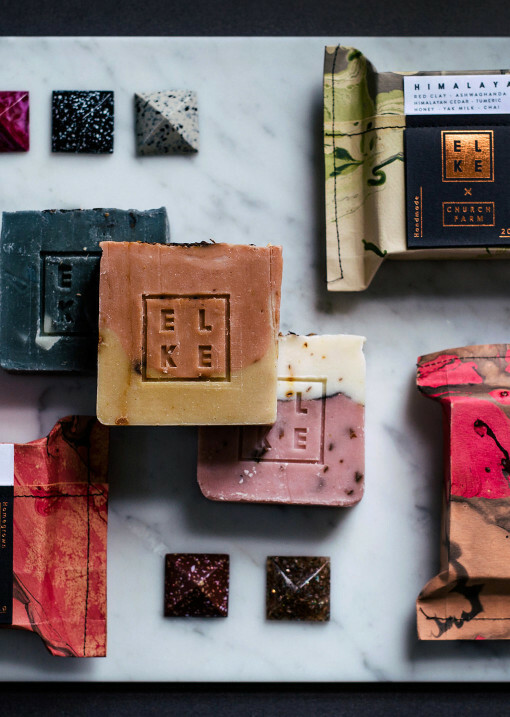 When we are introduced to a stupendously talented and previously unknown-to-us local creative we still get REALLY excited. 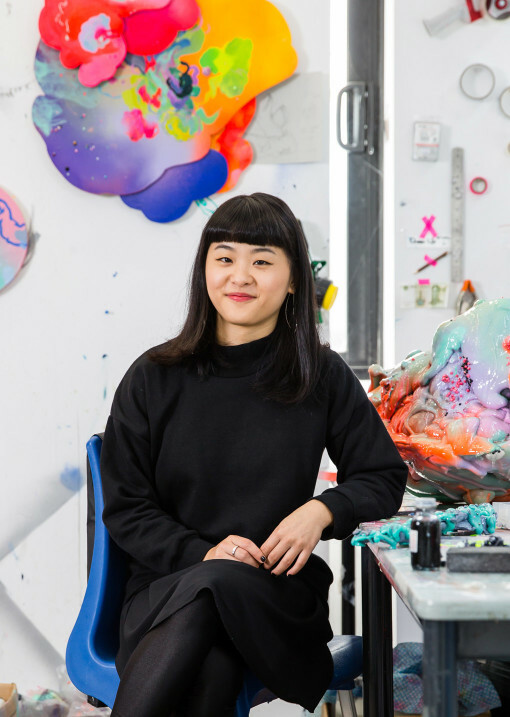 Sydney artist Louise Zhang is once such recent find, and we’re super excited to introduce her work today! 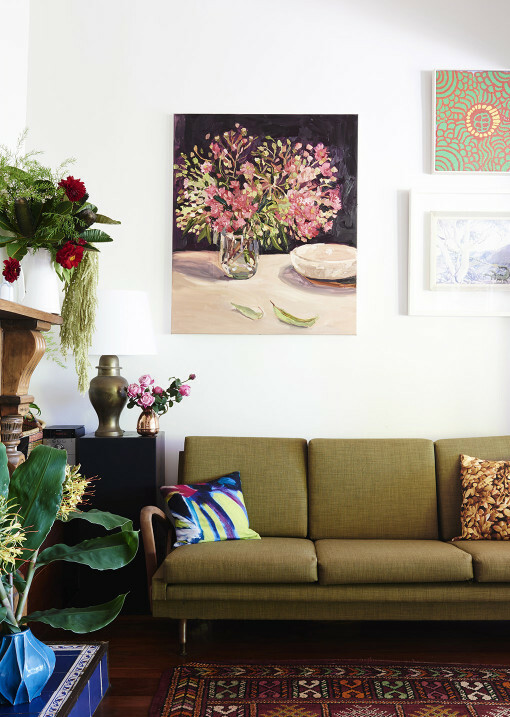 The shared home of Sydney artists Laura Jones, Alex Standen and Mirra Whale is extra special. The presence and immense talent of each artist is felt all around this house. The walls are hung with large artworks by both Laura and Mirra, as well as a host of their artist friends, while almost all of the ceramic tableware in the kitchen was made by Alex, and is used daily.